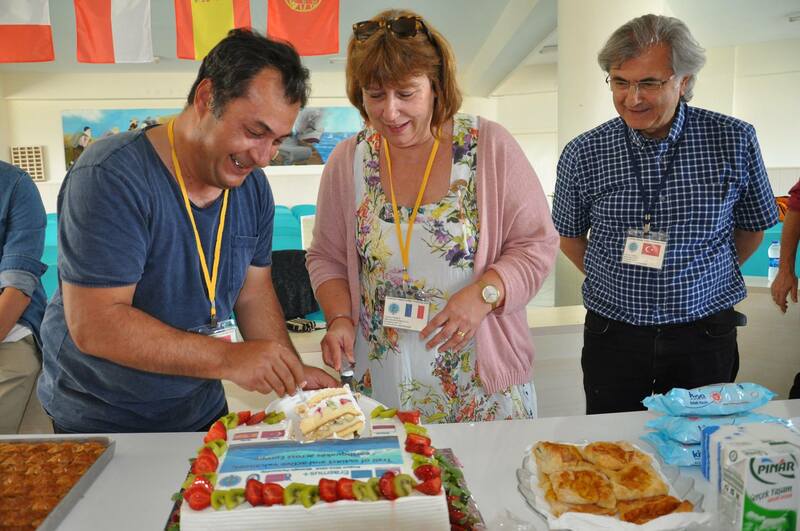 At the meeting of short term learning, teaching,training in France between 13-17 November we changed the programme and date of the Turkish meeting as May 2018, which would be between 26 February and 2 March 2018. 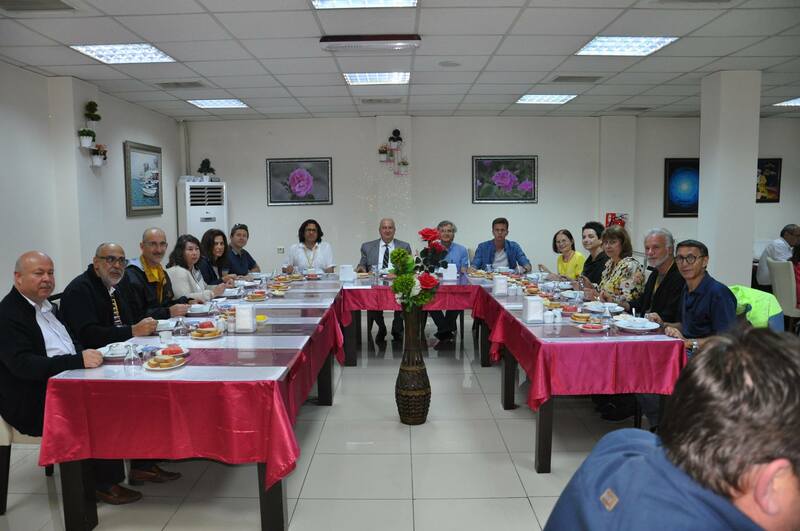 We decided to do the meeting on 7-9 May 2018 in Turkey. We held the Turkish meeting in May in Antalya. 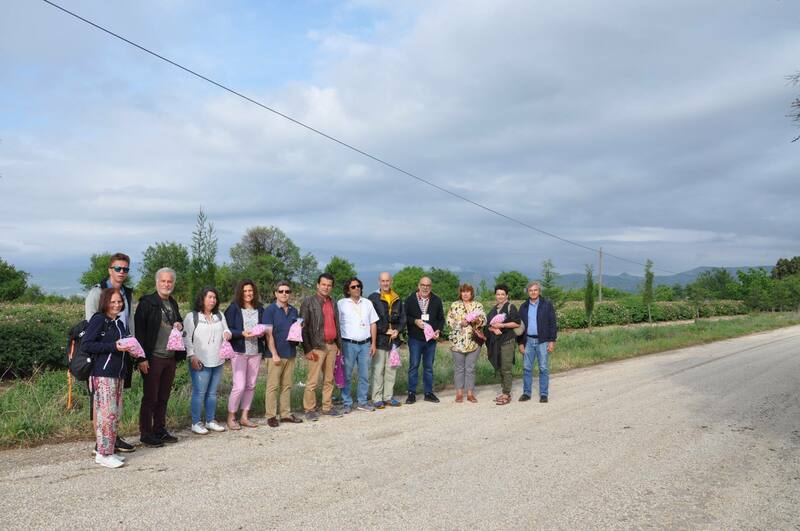 Two teachers and a student from Poland, three teachers from Portugal, two teachers from France, two teachers from Italy and two teachers from Spain joined the activities at the Turkish meeting.On Sunday 6 May we took the visitors fro airport to their hotels. They stayed in Alp Pasa hotel. 7 May, On Sunday morning we met at our school. We welcomed them at the entrance of the school .we showed them the corner of the Project, classes and labs. 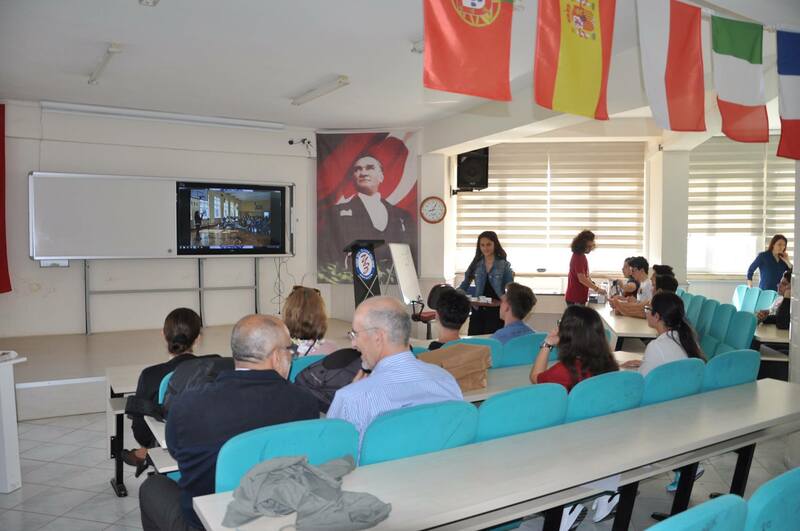 They watched the volcano models ,grafic and posters.At the conferance hall our headmaster spoke to the visitors.The school Project coordinator Emin KUTLU made his last speech about the Project. He said that they had a good team work during the project and they made good friends. He also hoped to keep friendship in future. Our school manager gave them presents and she accepted the presents. Finally the Polish teacher presented the results of the Project survey. After the presentation we cut our final cake and we had our drinks. 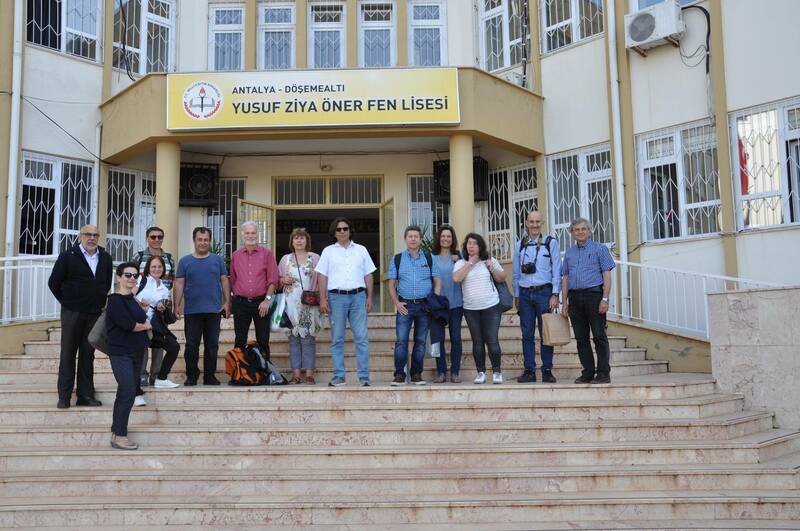 We left our school and we went to Döşemealtı municipality. They met us at their meeting hall and gave presents. Then we went to Karain cave. The oldest traces of human occupation that have been discovered in Karain Cave go back to the early Paleolithic i.e. 200,000 years ago. The fragment of Homo neanderthalensis skull found in the cave has been dated to this period. Researchers were able to confirm the continuity of human presence in the cave for a period of more than 25,000 years, from the Mesolithic, through the Neolithic and the Chalcolithic, to the Bronze Age. In the Iron Age, and more precisely, in the time of Greek colonization of Asia Minor, the cave was probably used as a religious shrine, as evidenced by the decorations carved into the rock in front of the cave entrance. In the afternoon we took a teleferic trip to the Tahtalı mount which is 2365 m high. The cable car Olympos Teleferik, a Turkish-Swiss Cooperation, travels since the 16 June 2007 summit of Tahtalı on. With a length of 4350 m, the Olympos Teleferik is indeed one of the longer aerial tramways, but, unlike on the operator’s website claims no means the longest cable car in the world. It was built to ride to the Doppelmayr / Garaventa Group, one of the leading companies for the design and manufacture of cable cars. While we were coming back to hotel we visited the antique city Fasalis. (The town was set up by the Rhodians in 700 BC. Because of its location on an isthmus separating two harbours, it became the most important harbour city of eastern Lycia and an important centre of commerce between Greece, Asia, Egypt, and Phoenicia, although it did not belong to the Lycian League. The city was captured by Persians after they conquered Asia Minor, and was later captured by Alexander the Great. On the 8 of May we left the hotel at 5 O’clock and we went to a nearby city Isparta which is situated on a volcanic area. We visited the rose gardens which is an important factor in the economy of the city. They produce the 65 per cent of the World rose production. We collected roses and visited the rose museum. 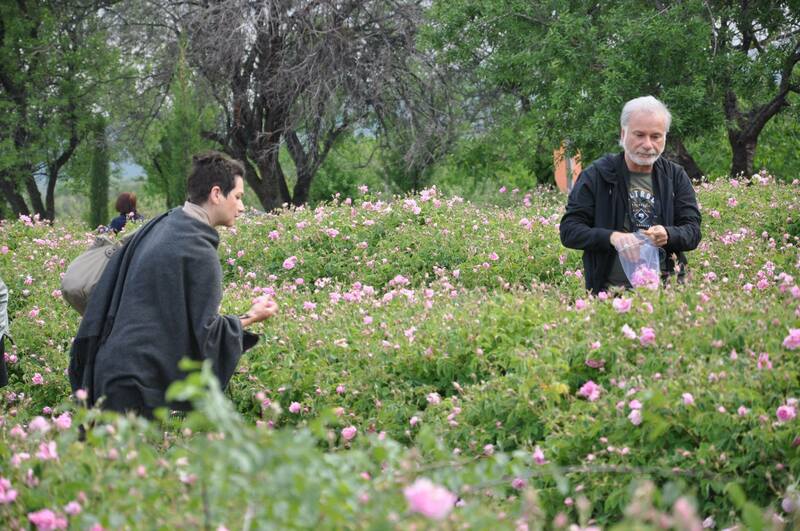 There we were informed about how they make rose oil. 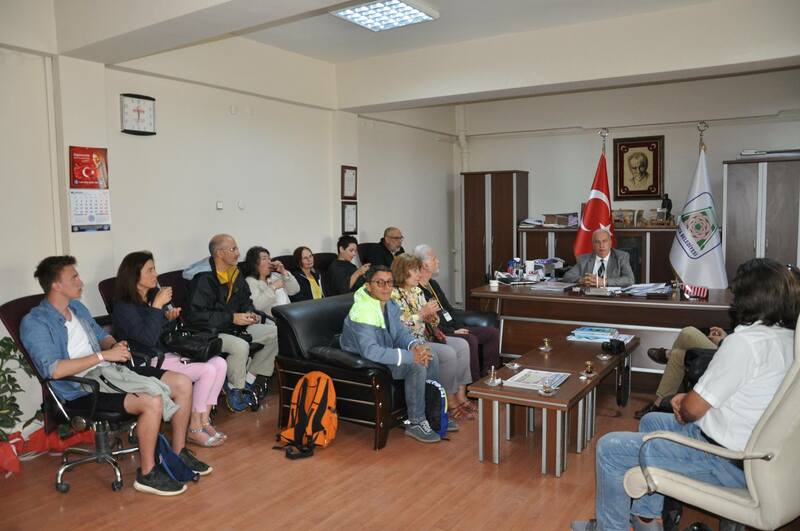 After that we visited the vice mayor of Isparta. 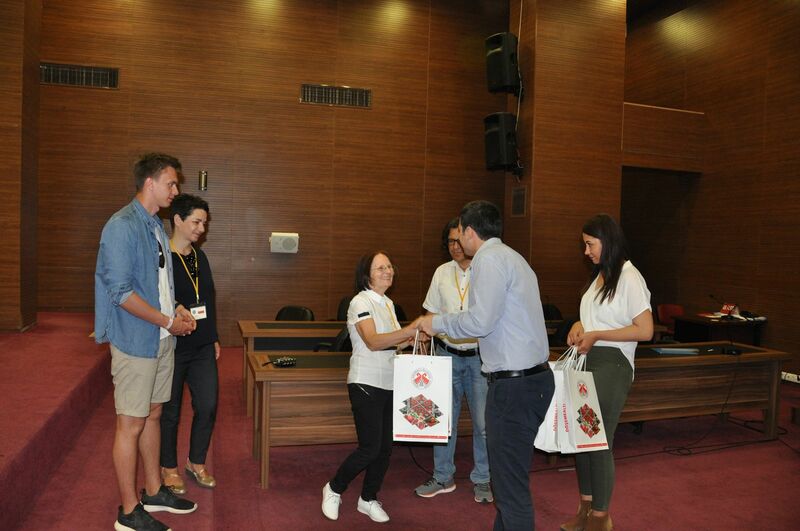 We exchanged our presents and we had lunch together at the municipality building. 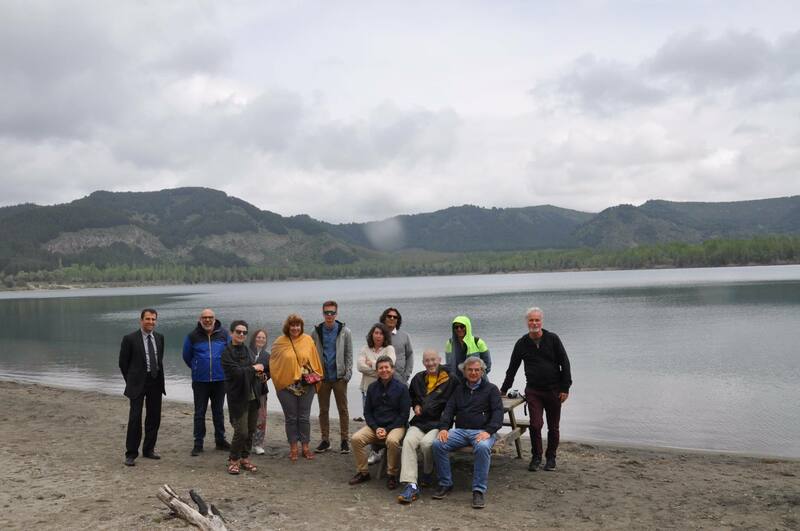 After the lunch we visited the crater lake Gölçük and Eğridir. When we returned Isparta we had a rest at the Yörük tent.Later in the afternoon when we came back to Antalya we had dinner at a restaurant. At the dinner Emin teacher gave the certificates. 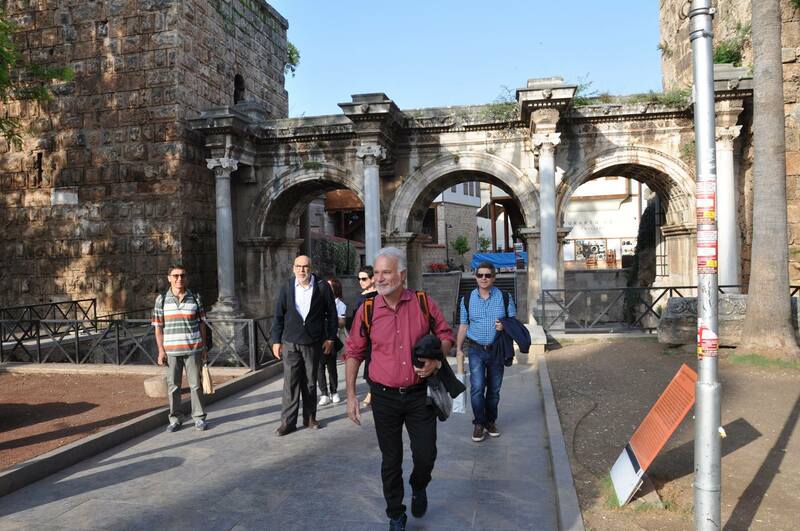 The next day on the 9th May we visited the antique Aspendos theatre. This was founded by the Greek people who came from Argos B.C. 5th century. İt became the most important city of Pamfilya area. Here they did the trade ofsalt,oil and wool.In the afternoon we did a rafting on the Beşkonak river. All the teachers enjojed the trip much. Some of the teachers met the local women making bread called’ yufka’. In the afternoon we returned Antalya and we prepared our luggage. The next day, 10-11 May Thursday and Friday we took the teachers to the airport at their departure times. All the teachers were pleased during the trip and we had a nice team work.